Hard cover book by author Ben Williams. Book size is 5" X 7.5" with 160 pages. 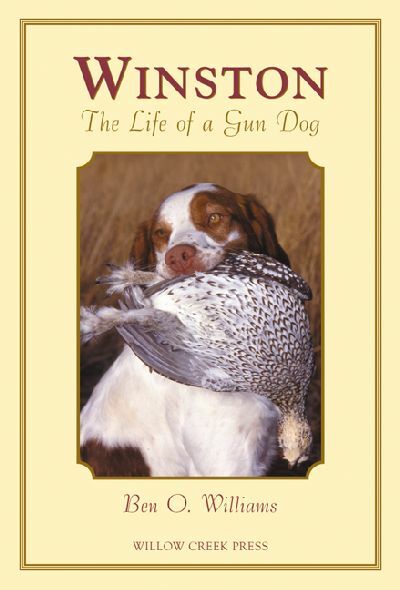 Ben O. Williams is a legendary figure in the world of bird dogs. 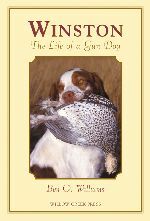 He has bred and trained dogs for over 40 years and, in all that time, one particular dog stole his heart more than any other - Winston, a spirited, hugely talented, but inscrutably aloof Brittany spaniel. Williams chronicles their time and travels together while thoughtfully examining the profound relationship that can develop between dog and hunter.